We can talk about life situations with respect and privacy, and work to organize your future. Our lives are complicated and you may need help in putting organization to your family’s situation. We’ll help you find a way to proceed that fits you and your family. Make decisions today about who can make important decisions for you in the future. Carry out a loved one’s Will. From the commencement of proceedings to the closing of the estate you will understand the process to complete their wishes. Clarify how to proceed when a loved one passes away without any documentation of their wishes, such as a Will. Protect your assets and organize your own estate in a way that fits your wishes, and can be acted upon right now, or years down the road. 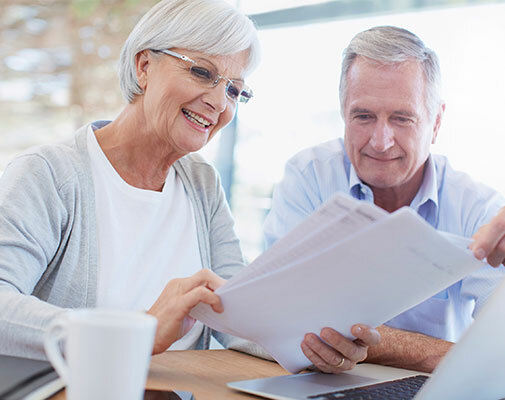 Make sure any older documents fit with your present intentions. Stretch your dreams into the future with an educational Trust for your grandchildren. Provide a stable financial future for a special needs child. We all are vulnerable to circumstances where eventually we might need a family member or friend to help us make important decisions, such as those that affect our health, finances, and property. Ms. Ammons will work with you carefully and respectfully to make sure you have a secure understanding of each decision, and the documents that state and protect your wishes.